We help people, like you! 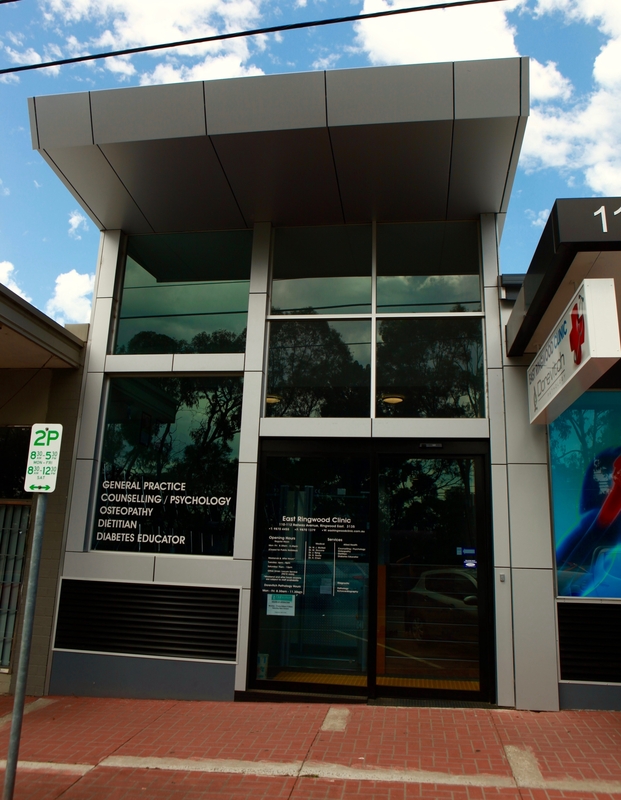 Welcome to Body Balance Osteopathy at the East Ringwood Clinic. Are you looking for a gentle and effective way to improve how your body functions and feels? Then we may be able to help. 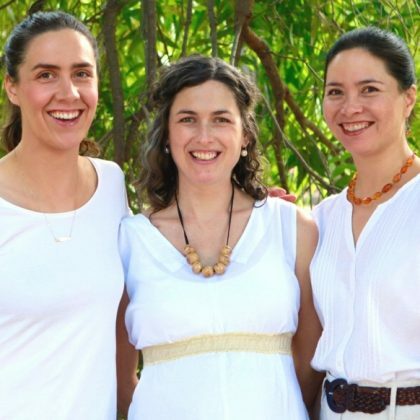 Our team; comprising of Fiona Spring, Claire Burns and Nicole Cukierman are fully qualified Osteopaths trained to identify and treat a wide variety of complaints including neck and back pain, headaches, sports injuries, postural and mobility problems, arthritis, pregnancy related issues and pre and post-natal care. We treat people of all ages including babies and children, and pride ourselves on being a caring, family-oriented practice. 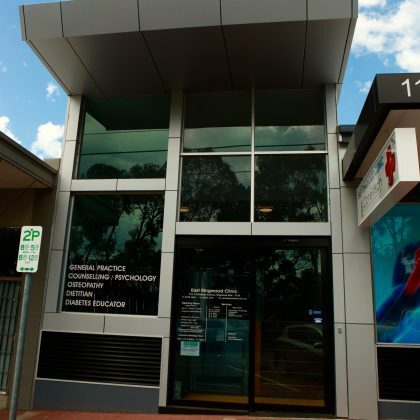 We are conveniently located in the eastern suburbs on Railway Avenue, close to the Ringwood East train station, and the surrounding suburbs of Vermont, Heathmont, Nunawading, Blackburn, Donvale, and Mitcham. All our osteopaths have completed a five year university course, and are registered with the Osteopathy Board of Australia. We are primary health practitioners who are trained to perform standard medical examinations of the musculoskeletal, respiratory, cardiovascular and nervous systems, and also to recognise conditions which require medical referral. Our practitioners are committed to ongoing professional education, and attend courses each year in a range of topics including Osteopathy in the Cranial Field, chronic pain management and pilates. We have a keen interest in the self-healing capacity of the body, and using the principles of Osteopathy we aim to bring relief from pain, decreased mobility and stiffness. We use gentle hands-on techniques and treat people of all ages, from newborns to seniors. We treat our patients using an holistic approach, encompassing all aspects of their health. We aim to identify the cause of the complaint, not just the symptoms, thereby helping you feel and function as well as possible.